Happy Monday morning! 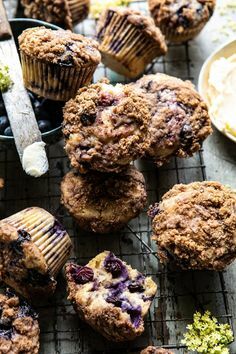 It’s been awhile since we have posted a Sweet Start, but i thought today might be the right day to do just that. I thought i’d take the liberty to give a little update to what’s been going on with me the last number of weeks. First off, i’m halfway done my chemo treatments (fist pump!!) and that alone is reason to celebrate. 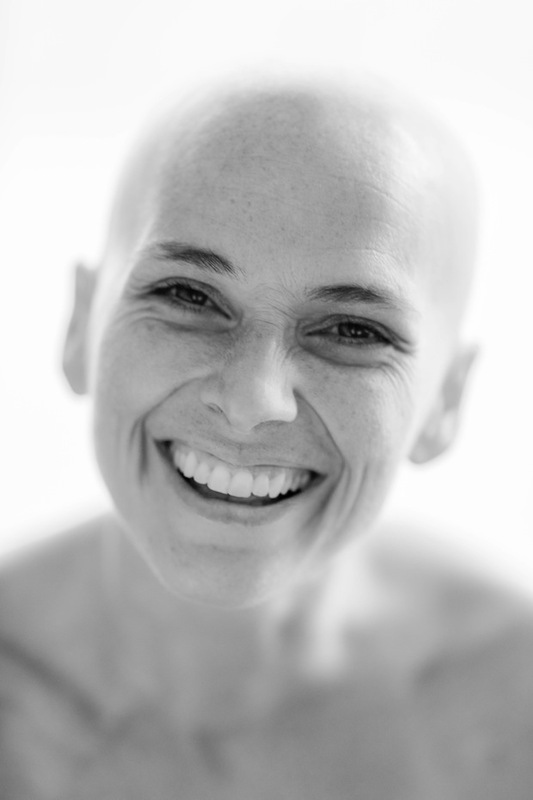 I can’t say how often i remind myself that 4 treatments is do-able…i am extremely fortunate in that regard. This second treatment went down much like the first…feel good the first couple of days after and then have a number of days where i experience the side effects more so. Again, fortunate though. My most challenging issue would be exhaustion. I have said i’m like a newborn..i’m good to be up for about 2 hours and then? Nap time. This round the weariness was remarkable. At one point, possibly to some family members’ delight, i even felt too tired to talk. Alas, it didn’t last too long! I find the nausea to be super similar to being pregnant. Thus, i know it’s survivable. Been there, done that. My port has been inserted. That was a bit of a challenge. Besides the fact that it is incredibly unsightly..we call it my “horn”… it plain old hurt! But after two weeks, it is settling down and receiving my second treatment using the port rather than searching for veins was way WAY easier. The biggest change has been the loss of my hair. That was a toughie. I kept it for longer than i thought i would so every day beyond the expected two weeks after commencing treatment was a bonus. 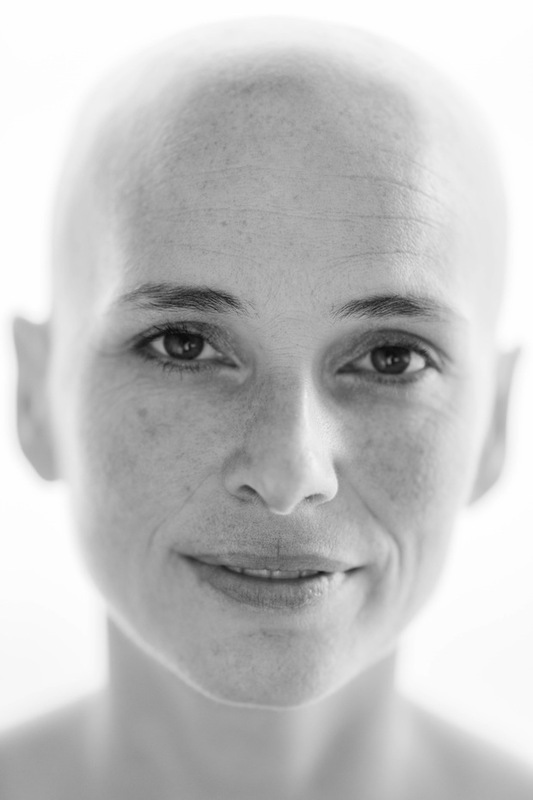 I was told that my kids might find it hard…crap kinda gets real when your mom loses her hair, right? It was hard..on Lexi especially. Truthfully, i think that’s one of the reasons i dreaded the loss of it too. 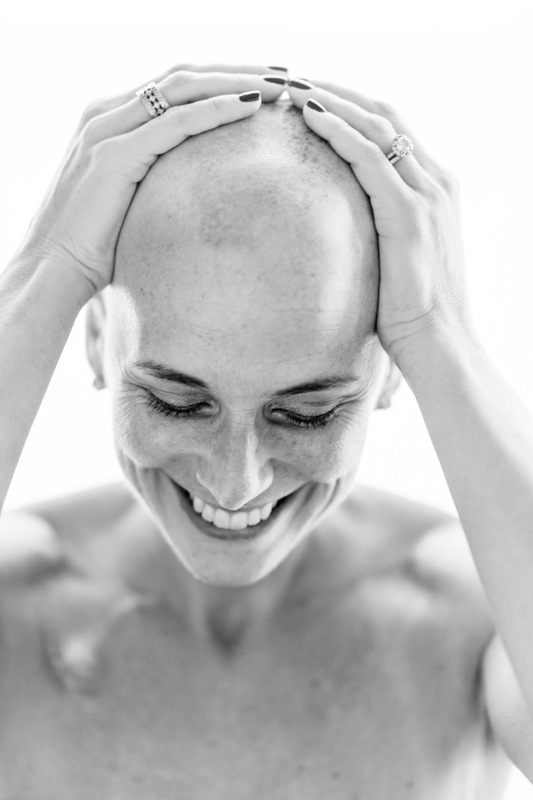 There’s no denying the C word when you go bald. And that was a fear of mine. Up until now i could go into a social setting and while those who knew me were aware, i still felt anonymous. I loathed the idea of being on the receiving end of those looks of sympathy. Or unease. Or fear. There’s no one i would have rather shaved my head than Scott. I secretly think he had a bit too much fun. Mohawk first..front to back. Pictures to prove it. And then the shaving cream came out and it was a scene i’ve seen countless times..except that it was my head and not Scott’s. Many have said they felt oddly liberated by their shorn locks. While i can’t say that’s a feeling i had, i can say that i felt extremely loved when Scott kissed my bare head and told me he loved me. In the week following, i have found myself looking around with extreme hair-envy. And wow, it seems like every curl i see is uber beachy and every casual toss of one’s mane is uber glossy and well, pretty much i feel like i’m surrounded by Pantene ProV commercials. It’s funny how perspective changes. But… i accept that this is temporary and part of the process for me to get better. I’ve tried my wig out and felt ridiculous so i’m not sure where i’m going with that…but right now, it’s easiest to just throw on a hat and dwell on it as little as possible. i’m feeling good. There is a tangible benefit in staying positive. Whenever i lose my focus, it’s an ugly spiral downward. So, i’m really just working on entertaining the yucky thoughts less…not worth it. My faith is my anchor. And i, with help, just work at leaning on truth. The truth of my prognosis (highly curable), the truth of my scan results, the truth of my treatment plan, the truth of God’s word. He goes before me and comes behind me and i am never. ever. alone. 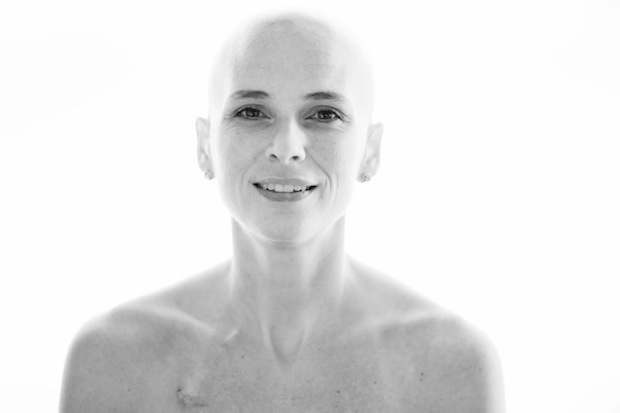 My faith is the reason that i can still feel joy amidst cancer. So in celebration of that, i have a little giveaway, sponsored by yours truly. 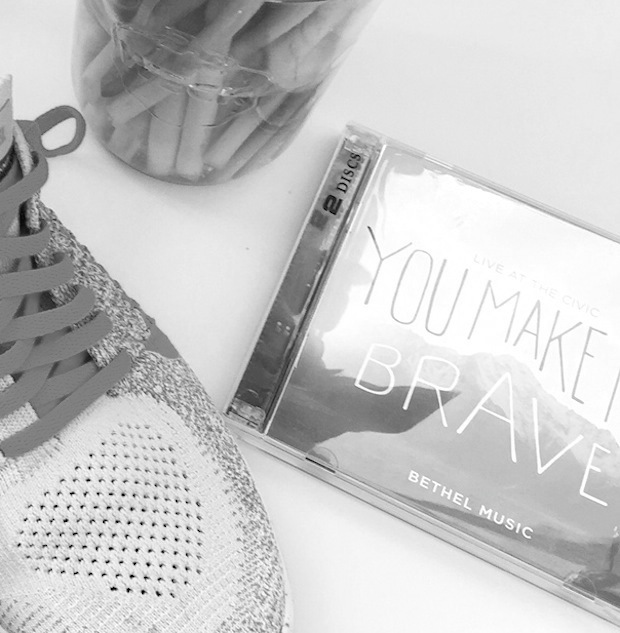 I have been addicted to Bethel Music’s “You Make Me Brave” CD since a couple of days after my diagnosis…and if you’ve had the pleasure of passing me while driving i may have entertained you with my singing along! It’s incredibly encouraging…and i just can’t get through most songs without breaking into ridiculous tears and more often than not, the ugly cry. The music fills me with peace, hope and purpose. And well, i would love to share it with someone…actually three of you…who might just need some encouraging! I’d love to hear from you below in the comments and i’ll be dishing out three copies of “You Make Me Brave”.